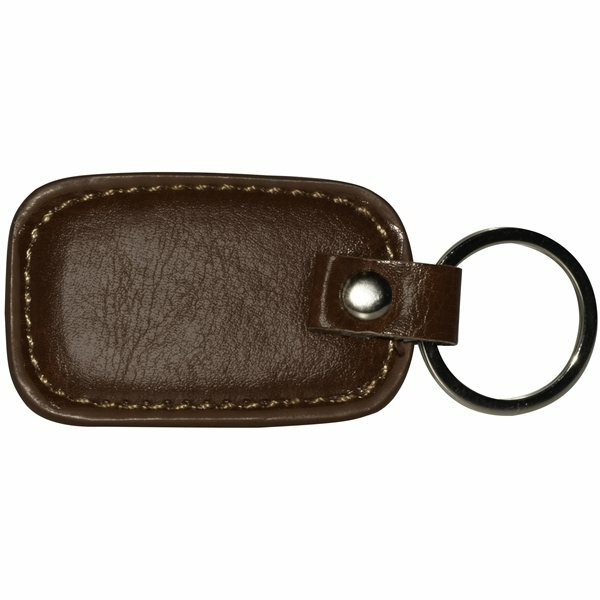 This clean look leather keyring has a great look! The rustic design lends authenticity to your environmental marketing campaign! Use as a key chain or decoration for book bags and totes. Excellent imprint area available on one or both sides! This product can also be engraved for an additional cost.